Cast: Cho Seung Woo, Bae Doo Na, Yoo Jae Myung and Lee Joon Hyuk. 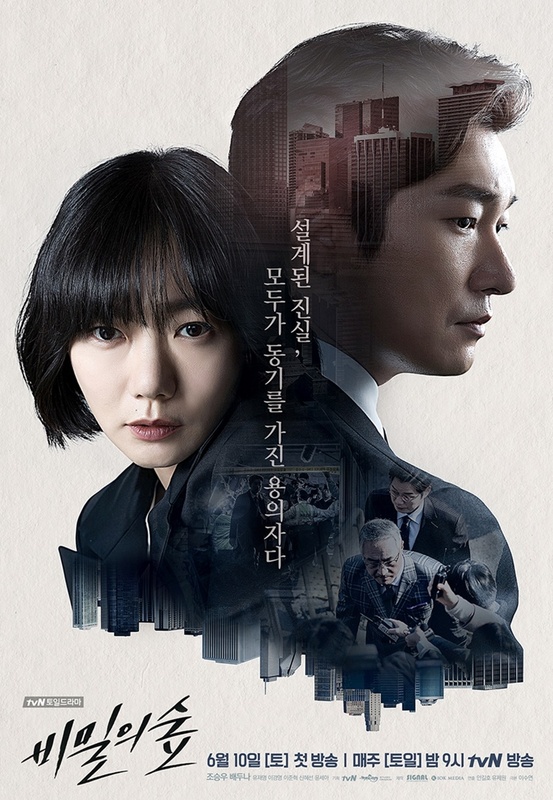 Hwang Shi Mok (Cho Seung Woo) is prosecutor known for his cold and logical attitude. He is never fazed by anything, and has no greed for power or money. Unbeknown to everyone else, he had a brain surgery as a kid, which changed his emotional status, unable to show emotions and has a lack of them as well. As a grownup he has learned to use this logical mind for justice, as that is one thing he values. Though this value isn't appreciated by everyone. One day everything is set into turmoil when a "sponsor" for the wealthy and powerful is murdered in his home, and Shi Mok is the first on sight. Trying to preserve the scene, he meets Han Yeo Jin (Bae Doo Na) a police officer as bent on justice as he is, but is more open to working with prosecutors than her co-workers. This drama has two of my very favorite actors in the lead, which is why even though the storyline didn't speak to me at first, the two made me start it. As the drama progressed, the drama did also, and thankfully it just became better and better. I have to say though that the drama would not be as good if there were other actors in the leads, and to be fair it is very legal/investigatory, so it can be a bit boring for those that aren't into those things. It has quite a lot of talking, and not so much action when comparing, but I personally didn't feel any loss because of it. Another thing I really enjoyed was that there wasn't any love story - at least not a forced one, which makes it much more focused on the story. So all in all, a great story and superb acting – but it is based on the legal part, so if that is not your thing, you might not agree with the rating.